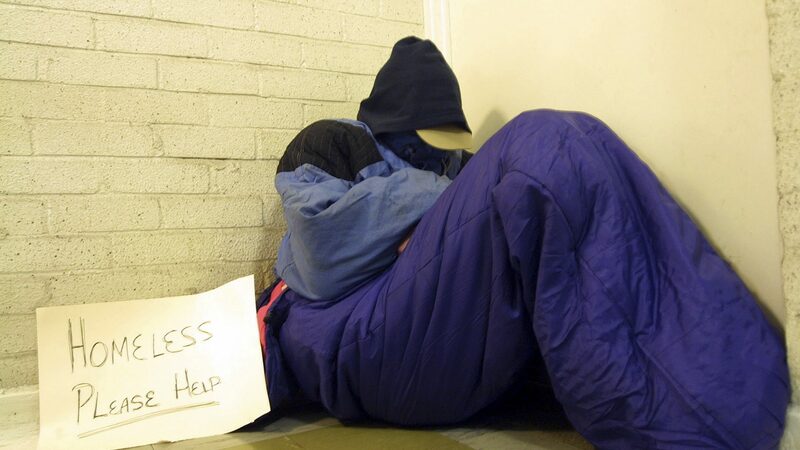 Rough sleeping has risen sharply in recent years. And many bedding down on the streets have serious mental health and addiction issues. Finland, though, has had some success tackling both problems. And now the government here is importing that policy in selected areas of Britain. The aim? Firstly to get a roof over people’s heads so they then have a better chance of stabilising their lives.